Check the bodyweight workout plan for beginners and learn to exercise without equipment. Get in on the trend of bodyweight training, simple but very effective. I have long been an advocate of cycling for weight loss. Here’s why biking is the best way to lose weight. 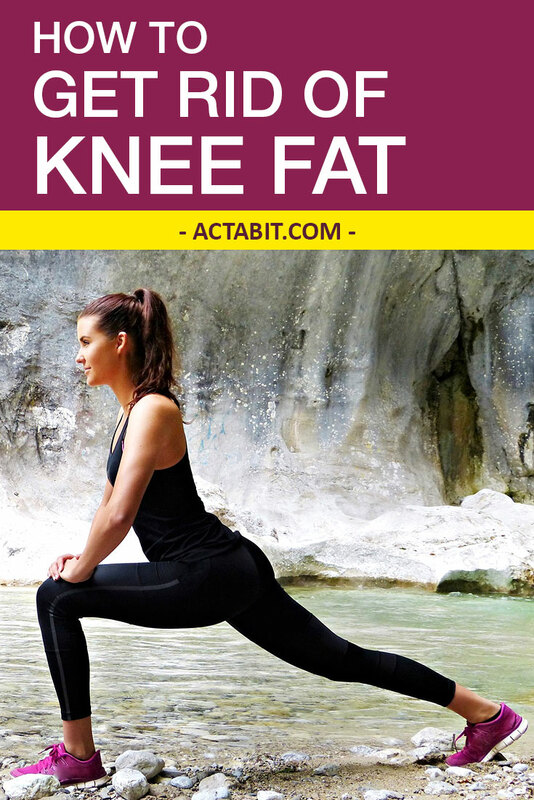 The best exercise to get rid of knee fat. Simple but effective, these five proven exercises will help you lose fat on the sides of your knees.